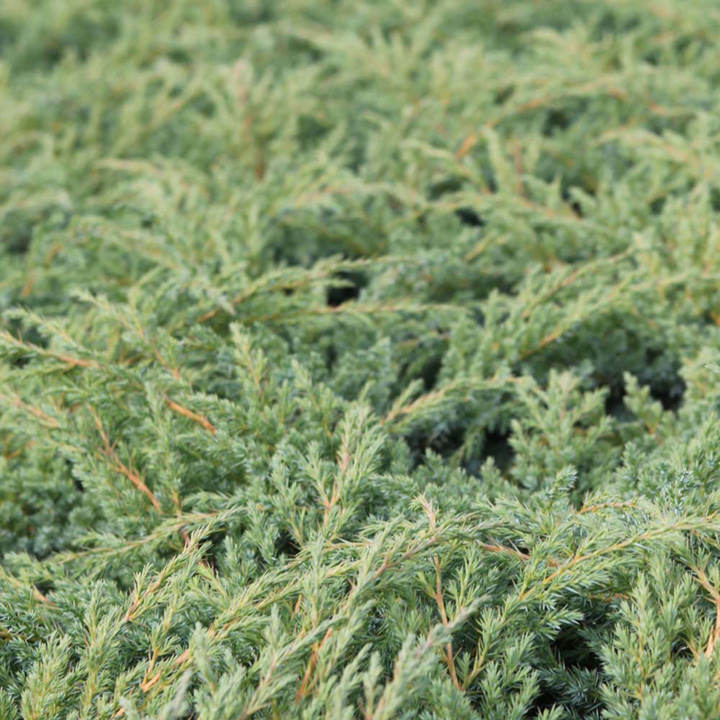 This lovely new form of juniper turns a sulphur yellow colour during the spring and summer months, especially with the new growth before it starts to fade to a more blue colour when the temperatures start to cool. This spreading shrub can be used as a low growing specimen or a ground cover and will look good all year round. Height 50-60cm. Supplied in a 3 litre pot.